Well hello again Party Girls, how’s this for a May treat? Two posts in one day, woah. Of course today is May 2 and it’s not fair to send you into the first weekend of May without some pretty tech swag to brighten up your electronic world. 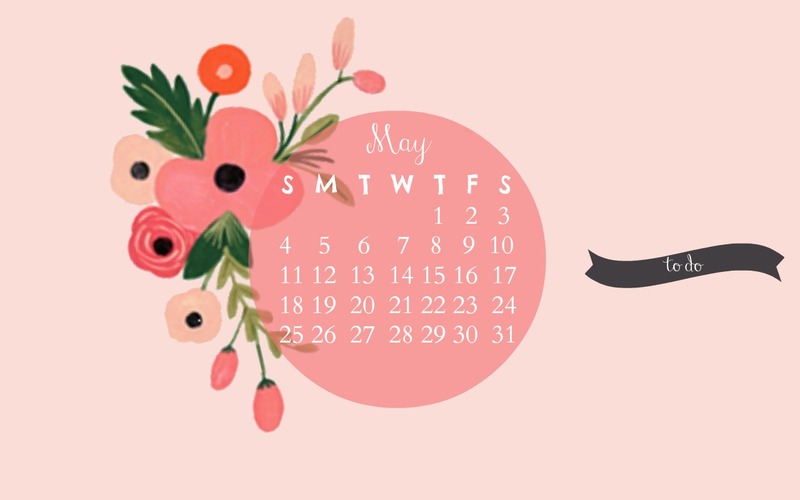 April is over and May has us feeling bright and cheerful, and we tried to design a calendar that made you feel like summer was just around the corner. Having problems getting the right quality? Make sure you’re right clicking on the photos above and opening them in a new tab, and saving them from that new tab image. The quality is a lot better but you have to open them up first. Let us know what you think about this month’s calendar, and anything you’d like to see next month!